Whether you need a skipper a mate or a stewardess, we have got the right crew for you. 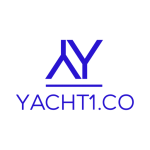 Even if you use your yacht 10 weeks and charter for 10 weeks out of the year, that still leaves 32 weeks in which you’re paying for a full-time crew and dealing with the many time-consuming issues that come with managing employees, often from another country. 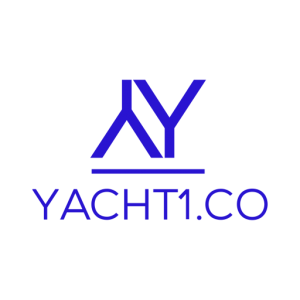 So why not have Yacht 1 handle every aspect of the crew for you. We work with the best Captains, Stewardesses, Mates, and Chefs in the business, these professionals will be on board for you when you need them. Let us take care of the hiring, payroll, insurance, and other less than enjoyable aspects of putting together and managing a great crew. That gives you a lot more time to focus on the reason you purchased a yacht in the first place – pure enjoyment!